Track and Improve tour Xero Analytics with these KPIs to ensure decision accuracy. What will you get from this eBook? Learn about the business impact of having always current financial data available. 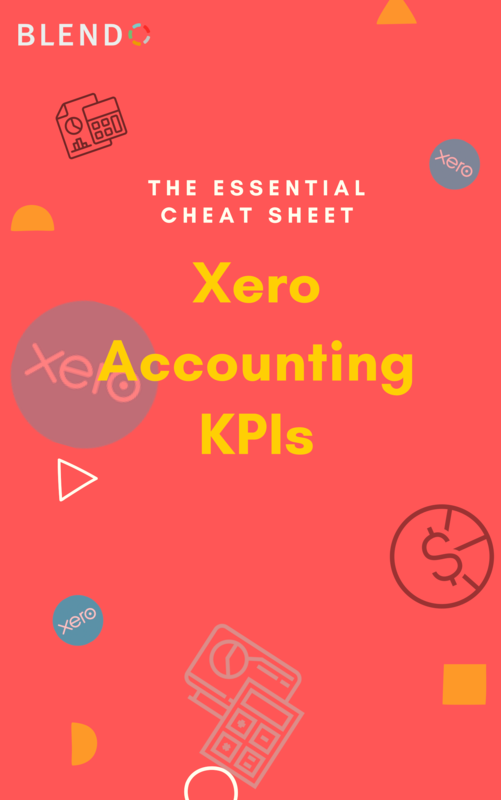 Find out what Xero data you need to build your Xero KPIs in no time and boost your insights. Ready to move from Bookkeeping to true Business Analytics?